Lying immediately to the west of Ho Chi Minh City, Mekong Delta has long been an attractive destination for its beautiful landscapes with green fields and sleepy villages along Mekong River, fruit orchards, colorful floating markets and its biological treasure trove. 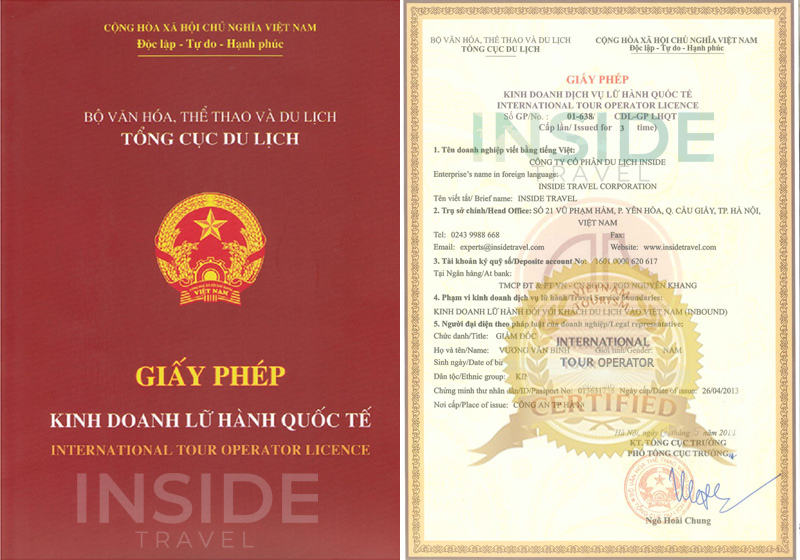 In 2012, this southernmost region of Vietnam was given a great honor to be rated as one of the "Best-Value Destinations for 2012" by Lonely Planet, the largest travel guide book. The Mekong Delta region is largely inhabited by ethnic Viet, with Khmer minority populations living primarily in the Tra Vinh, Soc Trang, and Muslim Cham in Tan Chau, An Giang province. There are also sizeable Hoa (ethnic Chinese) populations in the Kien Giang and Tra Vinh provinces. That diversity in population creates unique and colorful features for the region. Life in the Mekong Delta revolves much around the river, and many of the villages are often accessible by rivers and canals rather than by road. Taking a boat trip to explore the green and tranquil countryside along the legendary Mekong River, visitors will not only have chance to visit floating market where sellers and buyers bargain and exchange agriculture products on boats but also can taste local specialties while listening to "Cai Luong" - a form of Vietnamese folk opera. There are lots of beauty-spots to visit in the Mekong Delta, but the most renowned places are Can Tho, Ben Tre, My Tho, Vinh Long and Chau Doc. Being the heart of this rich agricultural region, Can Tho has been considered the metropolitan city as well as an important trade hub. Here visitors will discover the daily life of the locals through visiting Cai Ranh floating markets, Binh Thuy Communal House - valuable monument of art and architectural style in the newly-expanded South Western area, Buddhist pagodas and other famous places like My Khanh Tourist Village and Phu Sa Tourist Site. Ben Tre is well-known for the natural scenery of very small islands namely Phung islets, Oc islets and Tien islets, the ecological environment of Vam Ho Bird Yard, and vast orchards. With many islets like An Binh Islet, laden orchards and many historic cultural monuments like Van Thanh temple of literature and Long Thanh Communal House, Vinh Long is a destination for watery and garden tourism. Chau Doc is a district and also is a town in An Giang Province. Coming here, travelers can choose to visit The Lady Temple (Mieu Ba Chua Xu), Tay An pagoda or Sam Mountain. More excitingly, this region is also appeal to visitors for local specialties like tropical fruits and seafood. Visitors can forget the favor of Cai Rang fermented pork roll and Rice pancake (folded with shrimp, meat and soy bean sprouts) in Can Tho city; the sweet taste lingering on the tongue of fresh coconuts, My Long rice paper, Cai Mon mangosteen, Chin Hoa durian, Phu Le alcohol in Ben Tre province; Vinh Long delicacies with Nam Roi pomelo, green orange, 6 RI durian, Vung Liem fermented pork roll, pottery, and Chau Doc with its special product of "Mam" which is made from fish and other delicious delicacies.